Buffets are notably popular because of the wide selection of dishes you can try at a fixed price. Want to try different kinds of pasta? Feeling like indulging in desserts? You got it. But what if you can also treat yourself to a long list of cuisines without the hefty price tag? That’s what The Alley is all about. From the company that brought Vikings comes a new dining concept that features 15 street-inspired food stalls under one roof. 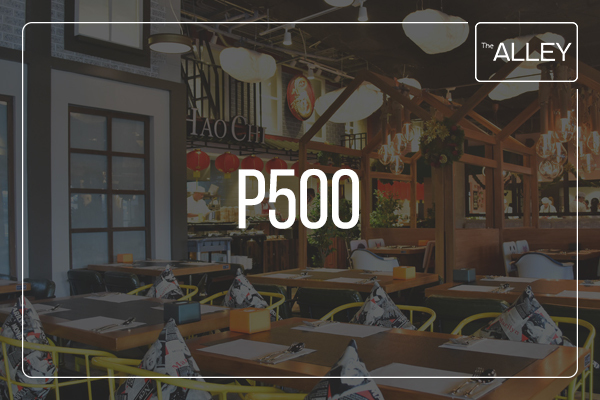 You get a casually laidback ambiance with unlimited food and drinks, all for a considerably lower fixed rate. Now that’s definitely a food destination worth checking out. Planning to hold an event? Groups of 30 and more get special discounts. 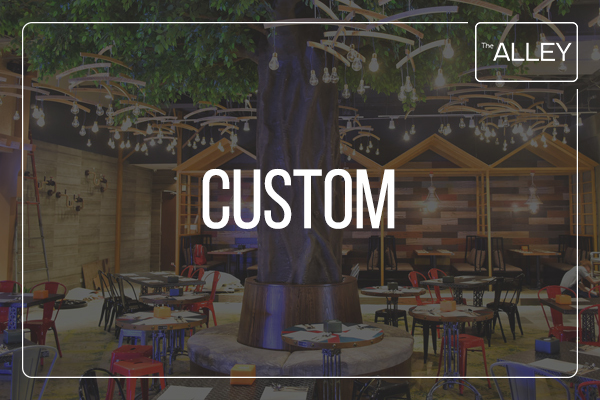 The Alley eGift is NOT VALID for use in NIU, Four Seasons, Vikings and Tong Yang Plus.